NEW! 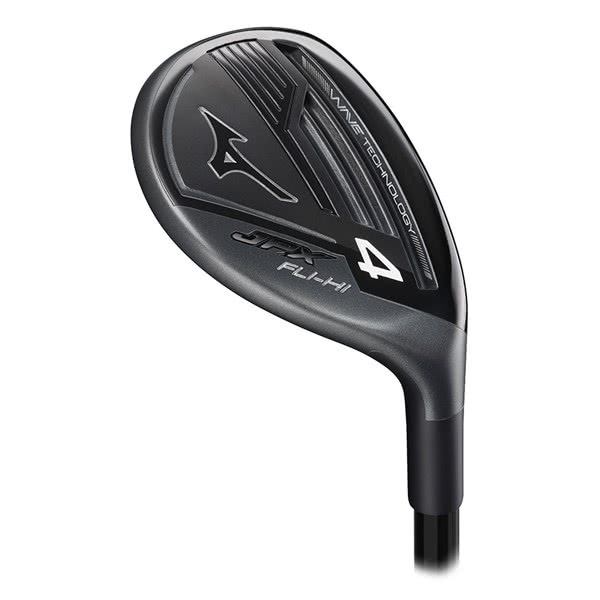 Packed with helpful technology to launch the ball high and land soft, the JPX Fli-Hi is designed to slot seamlessly into your iron set, with each Fli-Hi designed to directly replace its corresponding long iron. 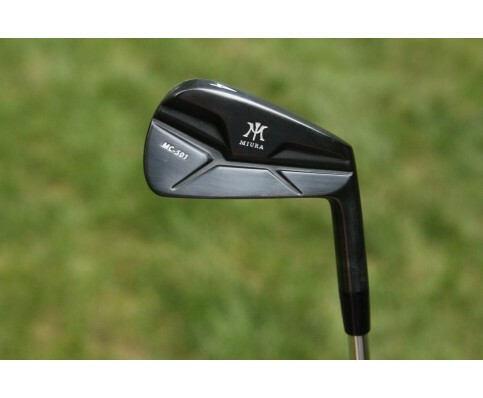 These can be blended into any Mizuno iron set at the golfer’s discretion. 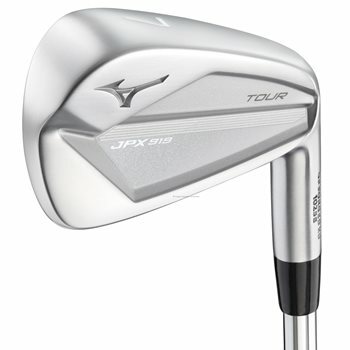 The Mizuno JPX919 Fli-Hi Hybridsfeature a unique head geometry that lands somewhere between a traditional iron and hybrid. While, the footprint and COG of gravity resemble a hybrid, that hosel and topline fall off much like an iron. Not only does this unique design inspire confidence at address, but it also lowers the COG to help launch the ball with ease. 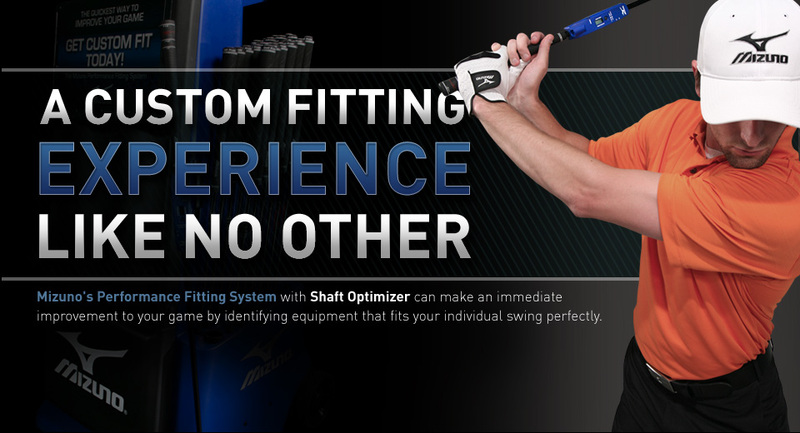 The Fli-Hi’s COG is engineered to provide the proper ball flight for each respective hybrid. The lower lofted hybrids have weight positioned in the back to promote a higer launch and longer carry. The higher lofted hybrids weight is positioned closer to the face to provide a more penetrating trajectory. Additional technology found in the Fli-Hi includes Mizuno’s Wave Sole, which allows the front portion of the sole to flex, thus increasing COR, ball speed and forgiveness. Wave Sole: Expanded CorArea improves ball speed and forgiveness. Drop Down Crown: Lowers COG and aids with alignment. Flow COG Design: Provides flatter trajectory in high lofts and higher trajectory in lower lofts. HIT Impact Sound Tuning: Provides a solid sound at impact. Graduated Lengths & Stronger Lofts: Maintains distance gaps, tuned for performance with Hot Metal family. RH Only. Any shaft (steel or graphite), any grip $159.00.